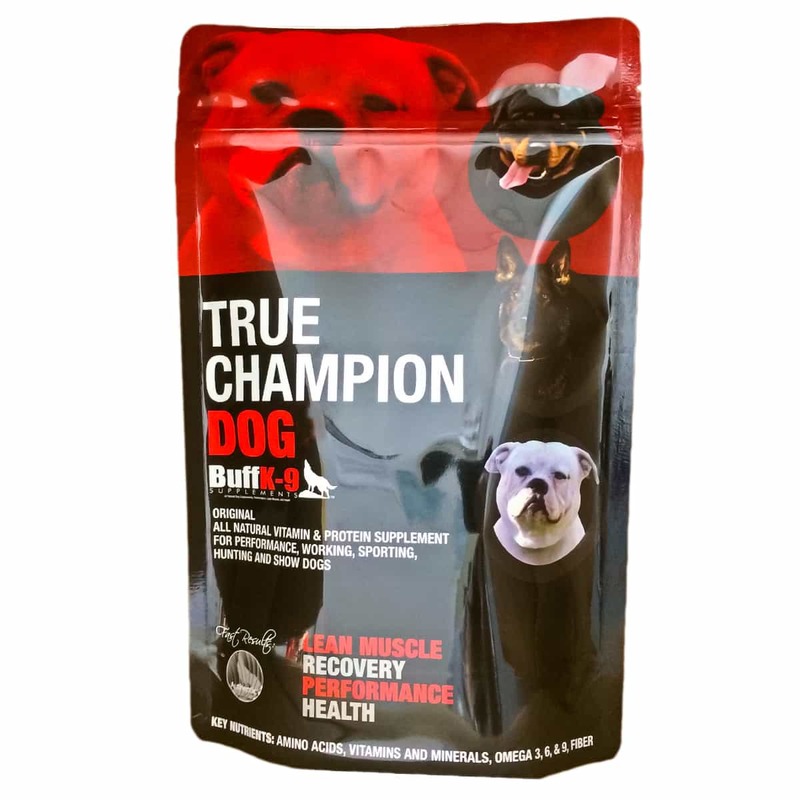 BuffK-9® True Champion Dog Supplement formerly known as “Original” black label. 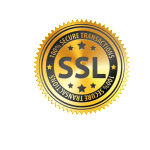 Trusted by all Dog Lovers, Military, Show Dogs, Top Breeders and World Champions! Muscle and health supplement for the everyday dog and also serious working dogs. Our supplement is in a league of its own, no other dog supplement comes close. With all natural ingredients specifically designed to meet the needs of extreme performance dogs, sporting dogs and show dogs but also balanced enough for the everyday pet to use for overall health. 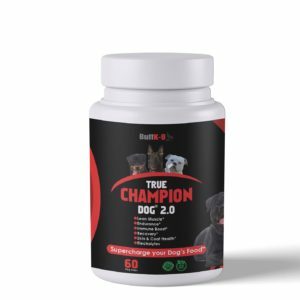 Try the True Champ for your dog today. After trying a lot of other stuff out there I feel true champ really worked well for my rottweiler and also my pitbull. Love this True Champion Dog.